Anaya Luxury Lawn Collection 2019 is the latest luxurious launch by the brand. Inspired by the exotic fashion designs from tourist popular regions like Egypt and France. Admittedly a lot of the pieces in the collection inspired by the ancient Egyptian culture. 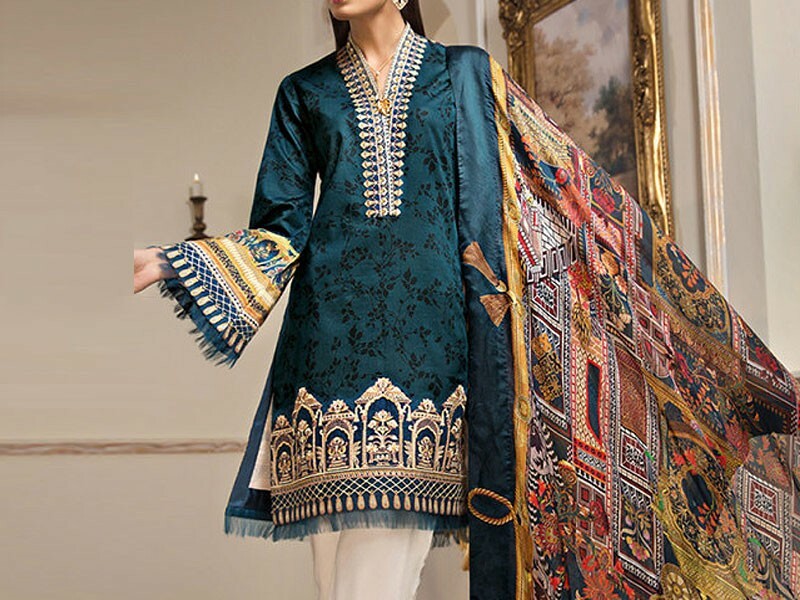 The detailed embroidery and pattern rich design is what makes this collection one of the most sought after Designer Lawn brand. The strong and bold color palette with a few soft colors in the collection adds to the charm this lawn collection. This specific collection focuses more on informal and party wear clothing. 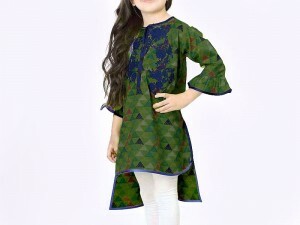 The intricate design flaunts Anaya's creative skills and superior quality material. 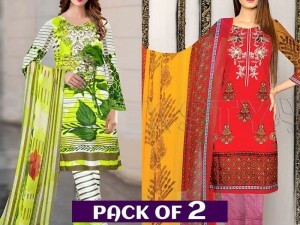 Anaya Luxury Lawn Collection 2019 offers great flexibility to wear the dress both at day and night occasions. All the pieces in the collection speak of perfection and there is an item for everyone be it a social butterfly or busy working women. 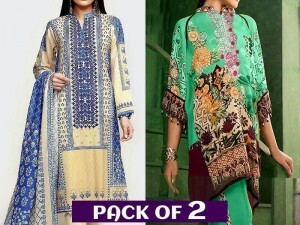 Customers can find Unstitched, Standard Stitched and Premium Stitched dresses at Anaya stores. The brand plans to expand its scope and add more categories to its store in the near future. Each piece has a hint of regal design it making one of the favorite Pakistani brands all across the globe. Anaya luxury lawn dresses 2019 is officially available at the brand's online store and authorized retail outlets across the nation.